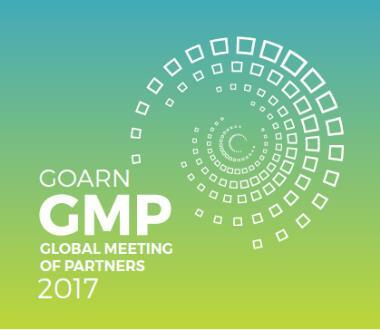 The Global meeting of GOARN Partners kicks off today 05th December 2017 at the International Conference Centre of Geneva (CICG). Over the next two days, over 100 network partners will meet to discuss the challenges and opportunities for this international network of technical agencies in outbreak response. The Network will achieve consensus on the future directions of the network set out in its GOARN 2.0 strategy, address critical enhancements in its current Steering committee, strengthen the engagement of the partners in the governance of the network and ensure a stronger regional dialogue between agencies. With over 17 years of infectious disease outbreak and disaster response experience including the most recent Ebola epidemic in West Africa, GOARN is at the centre of WHOs response and resilience strategy. Strategically designed to coordinate and streamline technical institutions within and beyond the United Nations infrastructure, GOARN mobilises the response capacities of international NGOs, national public health institutions, laboratory networks, national NGOs and regional public health agencies to rapidly support countries for outbreak response. GOARN is an international network of over 200 technical institutions and specialist networks that assist with the prevention and control of public health emergencies. Since its inception in 2000 it has responded to 130 field missions in 90 countries, deploying over 2600 persons to the field from over 100 institutions, across the globe.